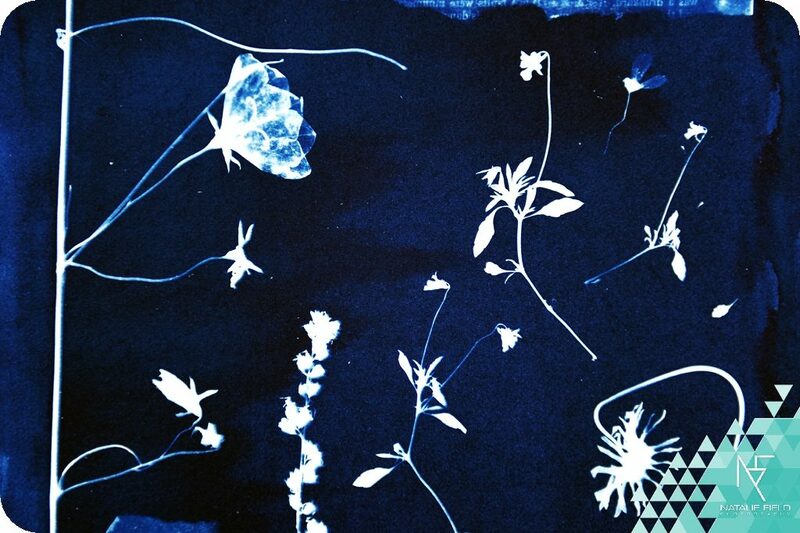 Creating Botanical Prints with the Traditional Printing Process of Cyanotype. I finally made the leap back to my photographic roots and joined traditional print enthusiast Janus Boshoff for workshop on the Cyanotype process at the Alternative Print Workshop. This process uses light sensitive metal salts and the sun to create photographic “blueprints” of objects.